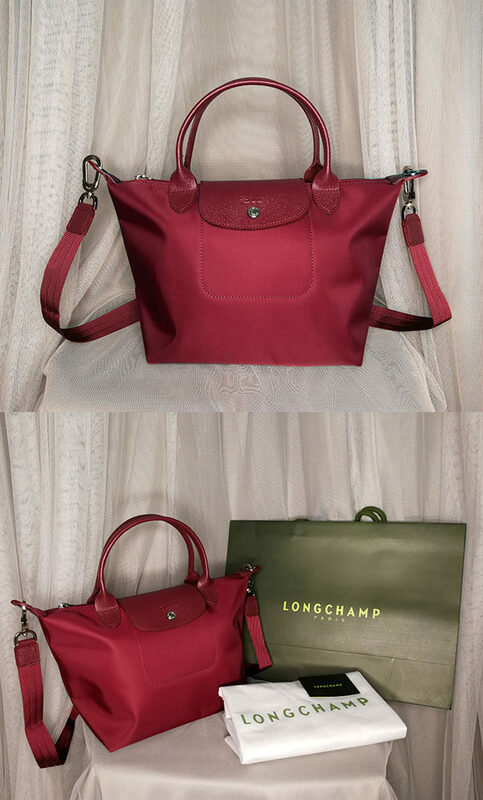 Authentic Longchamp Le Pliage Neo on SUPER SALE from RM499 to RM339! 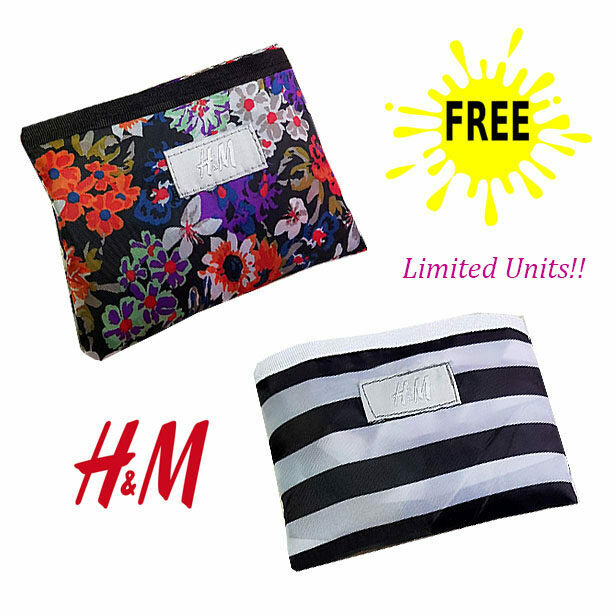 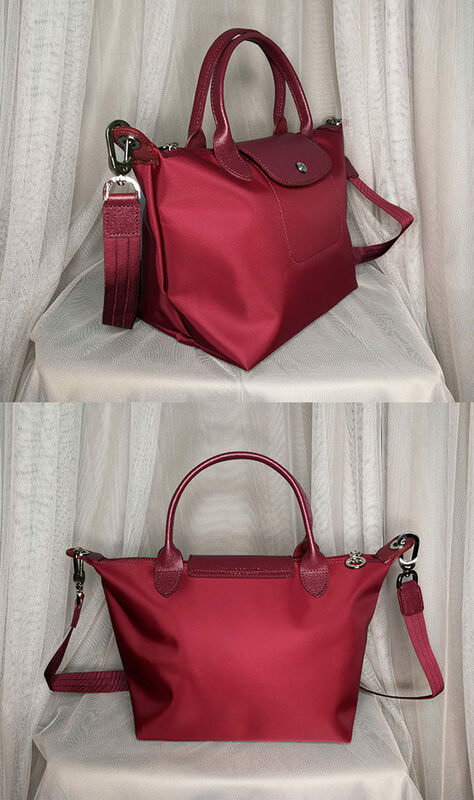 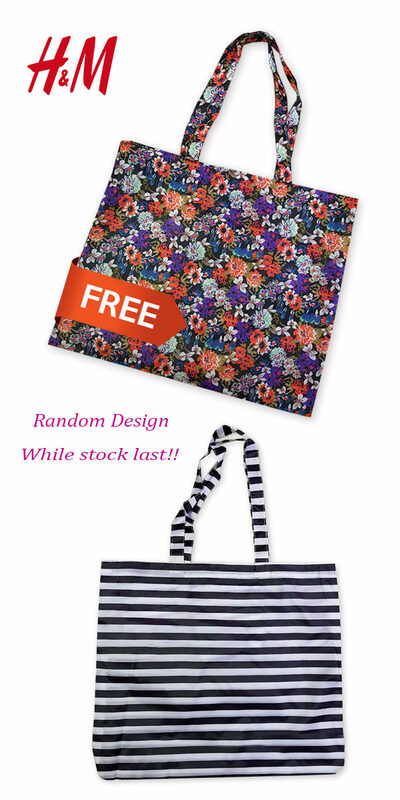 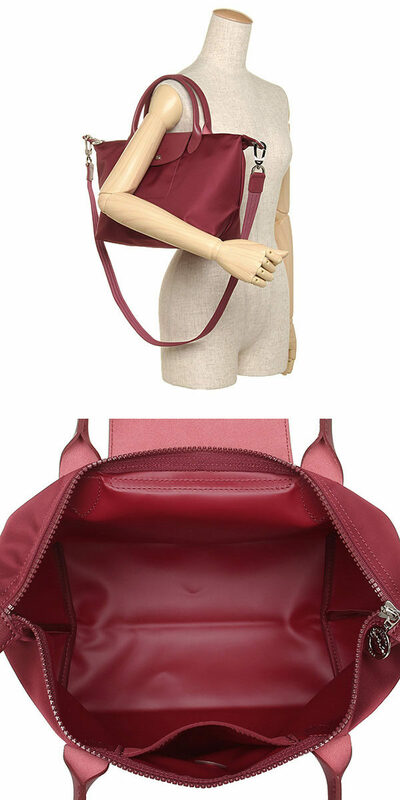 Features a detachable shoulder strap so that it can be worn as a shoulder bag, for an instant style transformation! 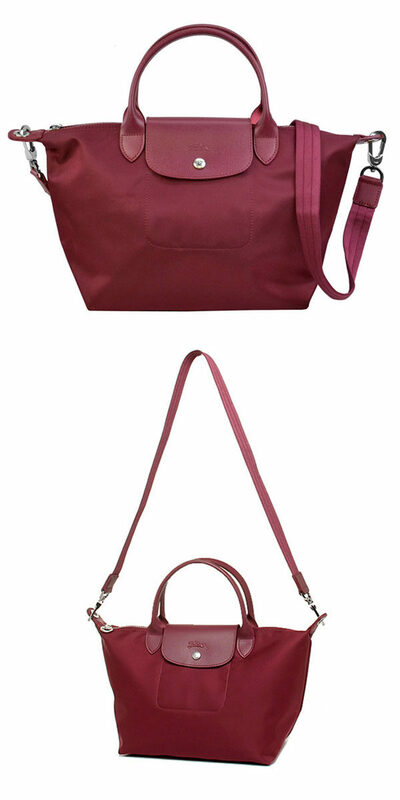 Le Pliage Néo reinvents the classic Le Pliage collection in a smarter and more contemporary design. 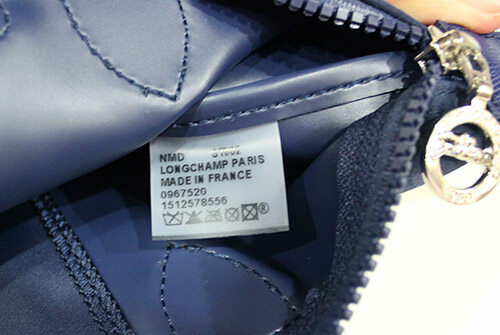 New, high tech details give the collection a modern and trendy feel. 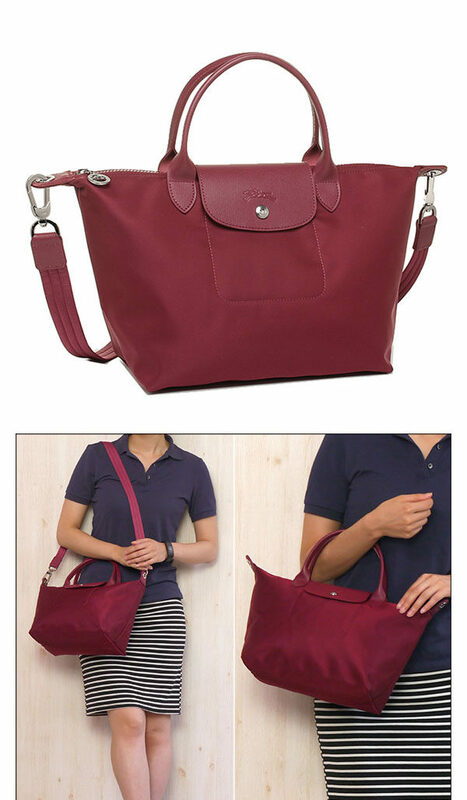 Fashionable, urban, practical, and spacious, Le Pliage Néo handbags are perfect for women on the go. 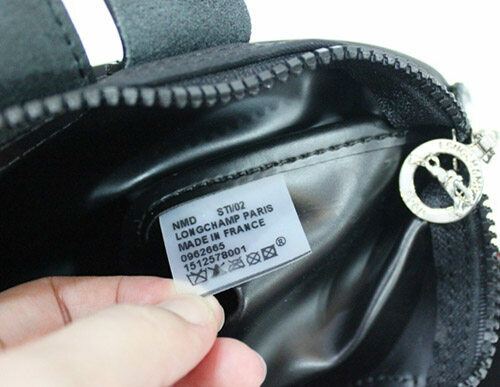 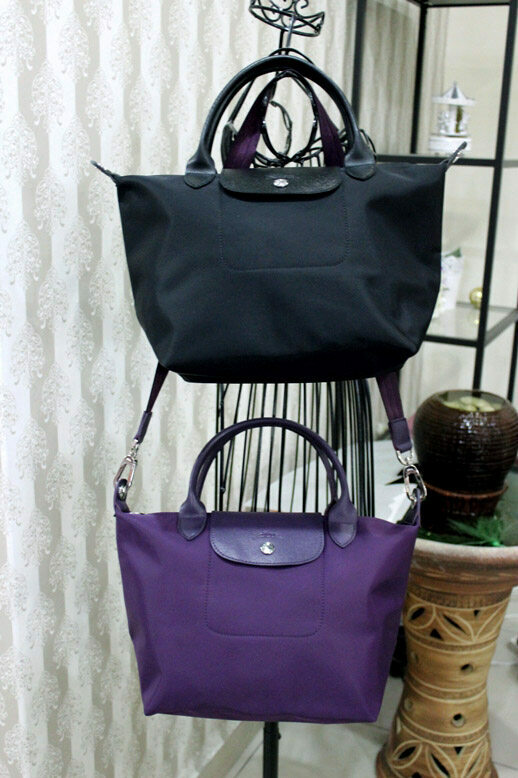 Ready stock in hand Authentic Longchamp Le Pliage Neo medium tote on SUPER SALE from RM559..